Darliss Batchelor was born and raised in Flint, Michigan. She graduated from Wayne State University with a degree in Computer Science. After working for several years as a Computer Programmer/Analyst, the family made the decision that she would leave her career to become a full-time stay-at-home wife and mother. Darliss founded Word in Due Season Publishing in 2010 and released her first novel, "Secrets " the following year. She is the author of five books, Secrets, Hell is a Skyscraper: A Trio of Novelettes and Something Else to Want, The Make-Believe Wives , and The Make-Believe Family. Darliss is also the playwright for a short play, One Simple Yes. 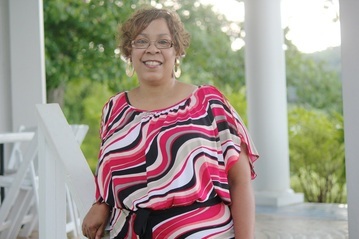 A wife, mother and grandmother, Darliss is actively working toward the commission to write inspirational fiction that ministers healing, hope and deliverance.